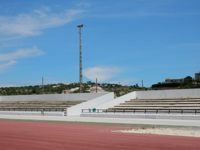 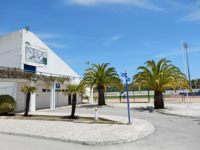 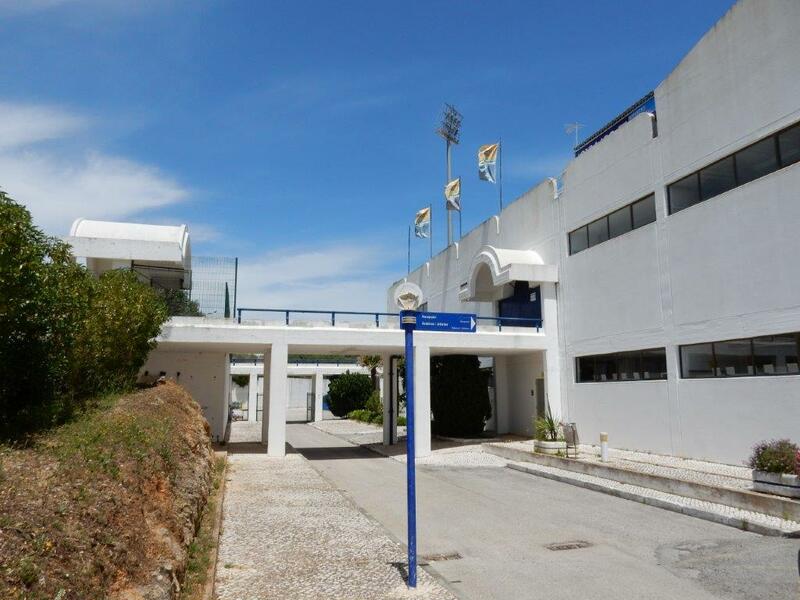 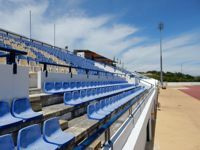 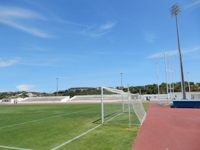 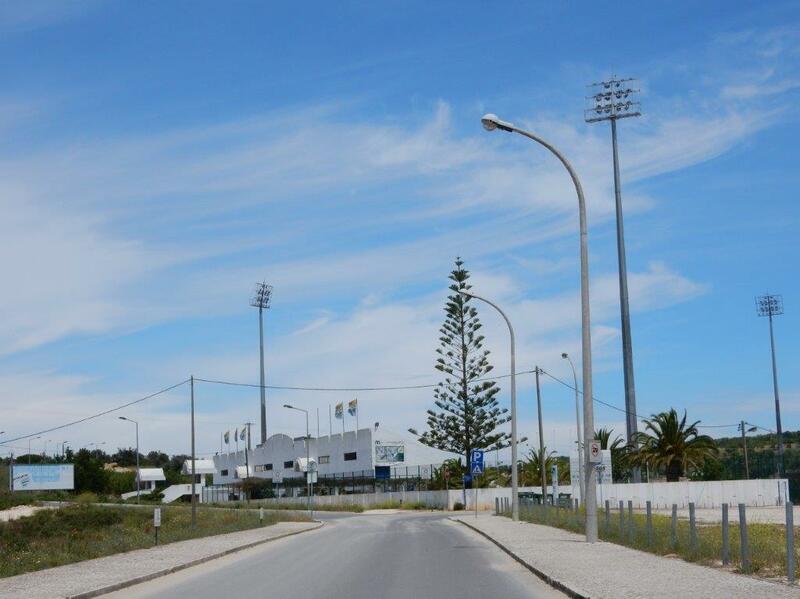 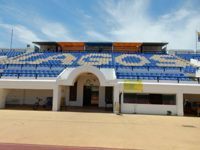 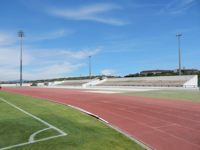 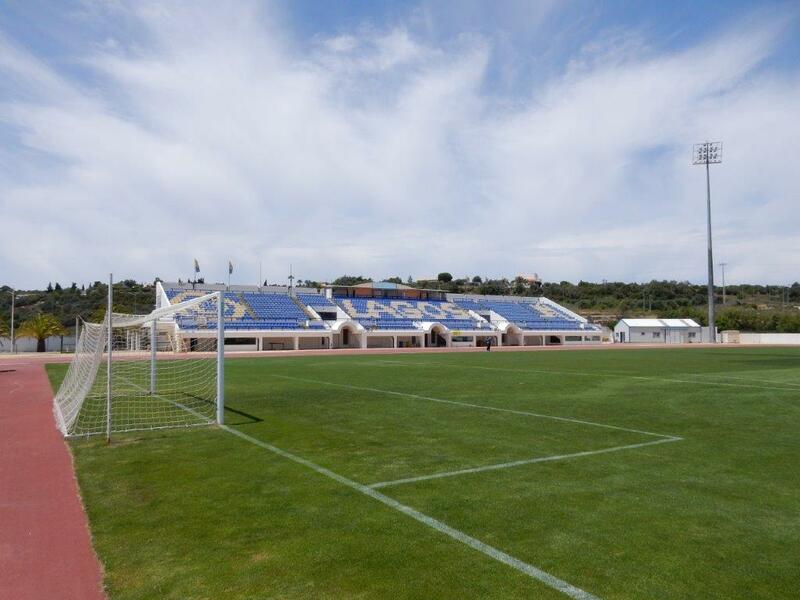 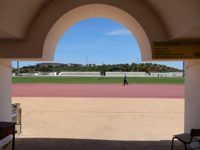 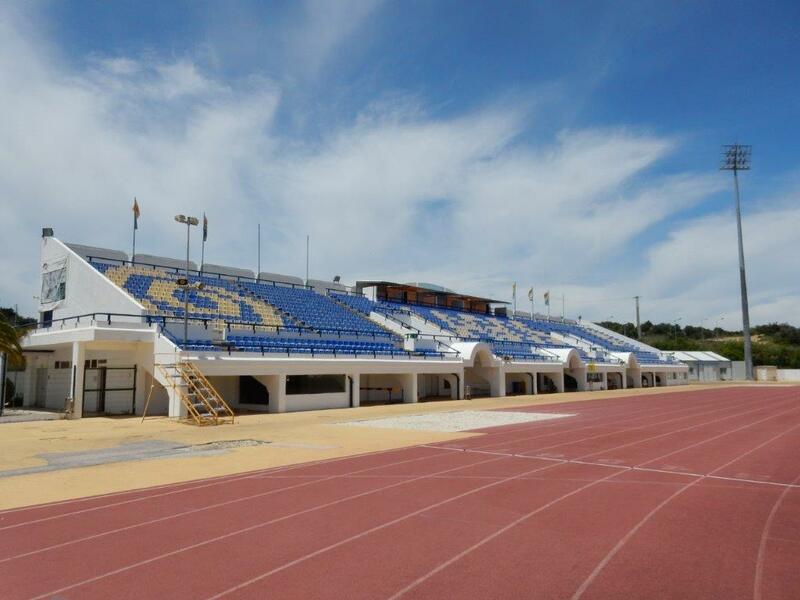 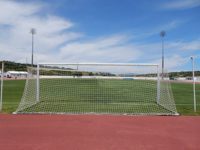 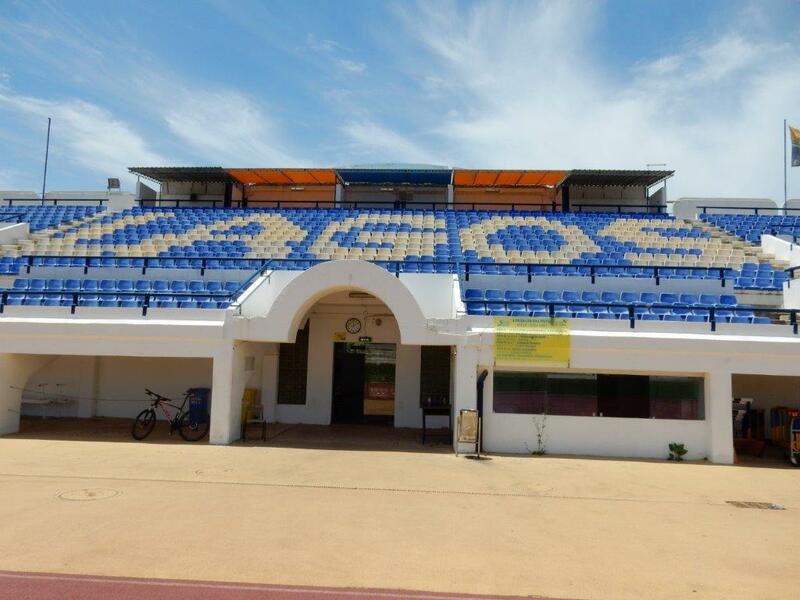 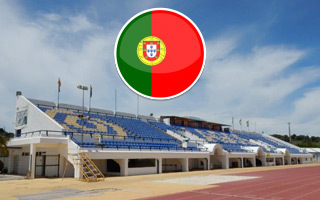 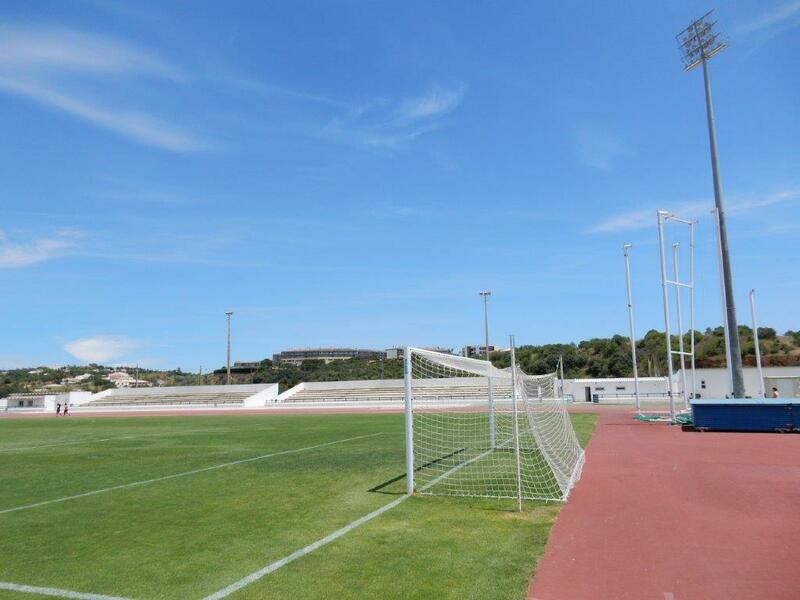 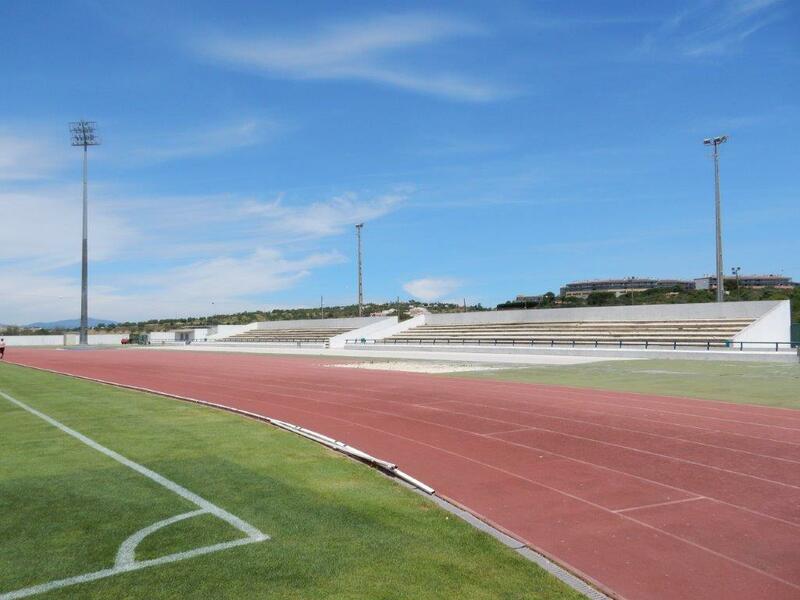 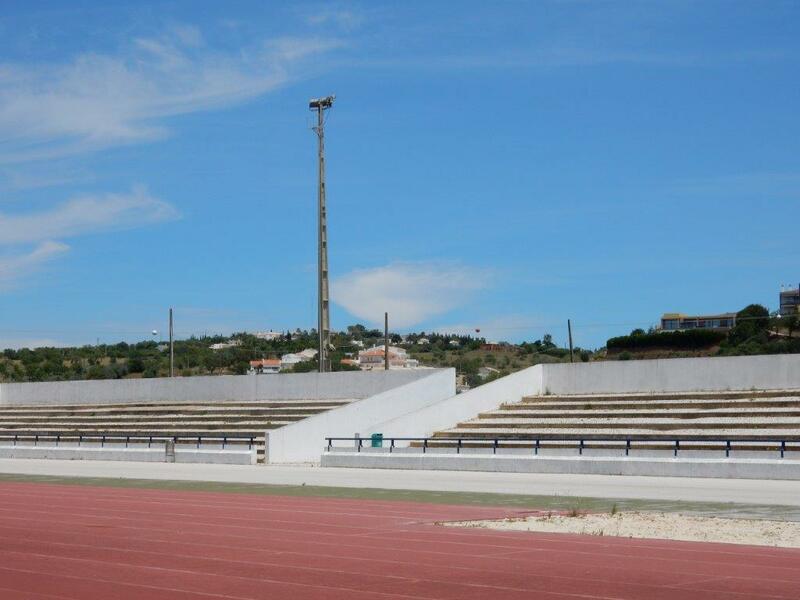 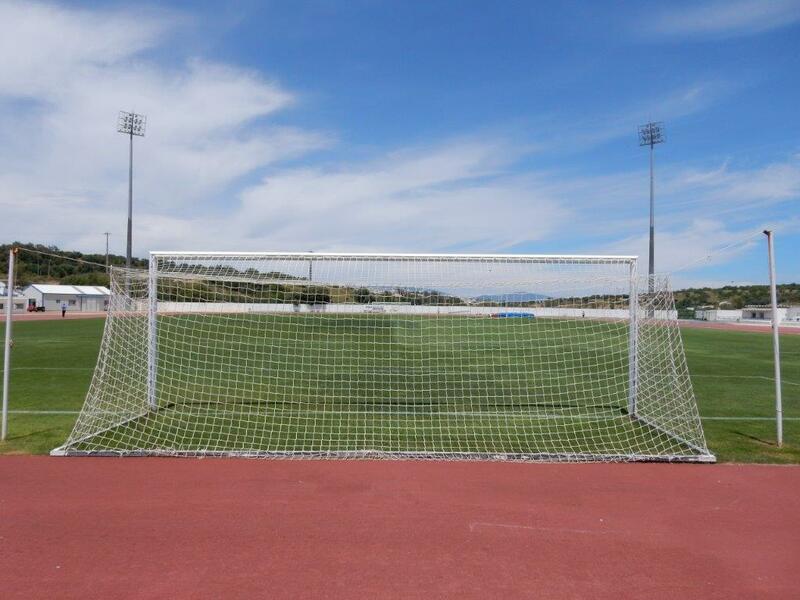 Though the multi-use stadium in southern Portugal was opened in 1989, football has been played in town ever since 1882! 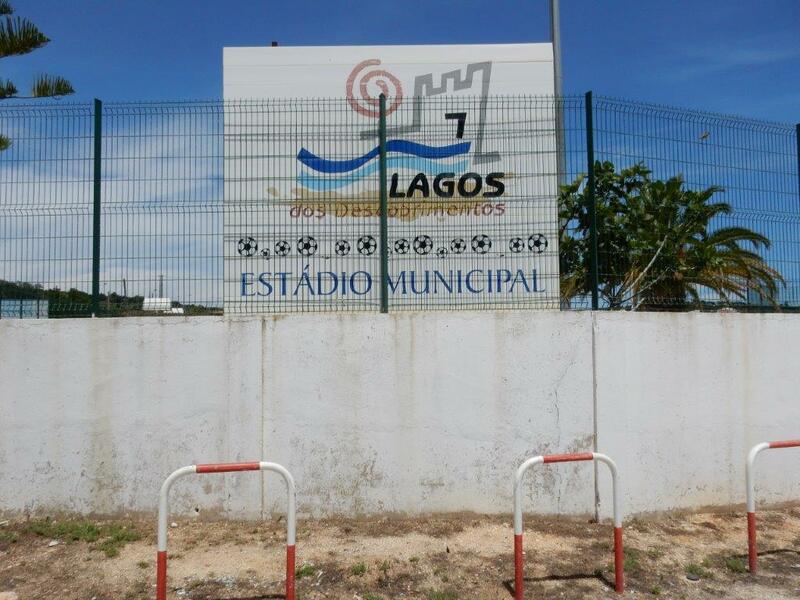 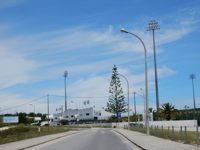 Local team Esperança was established in 1912 and has been playing at the municipal stadium since opening, though sharing fixtures with another venue. 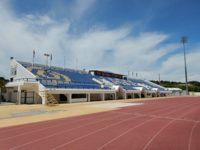 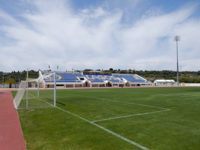 The stadium offers one stadium with extensive infrastructure for both football players and athletes (west) and one without additional amenities (east). 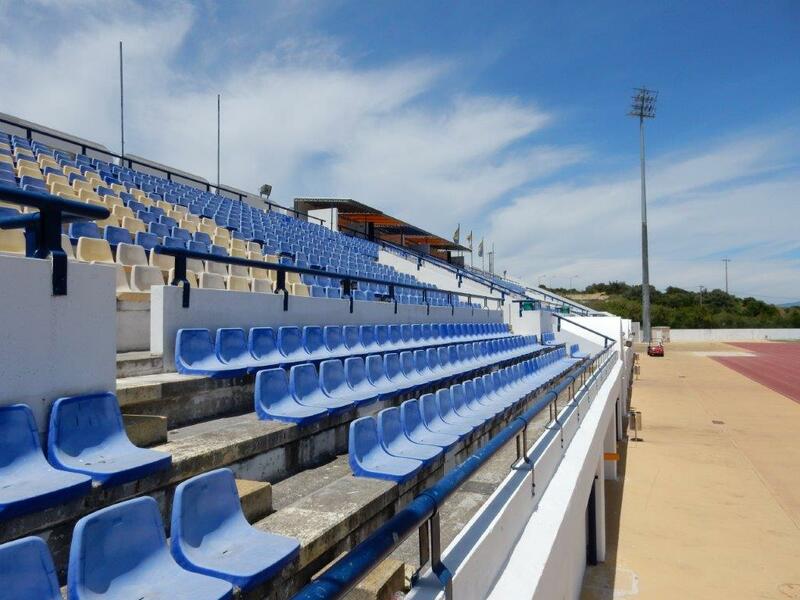 The larger one is equipped with seats, while the east side hasn’t been upgraded for a longer time and is a terrace.